GC Preview Days are specially designed group visit days. 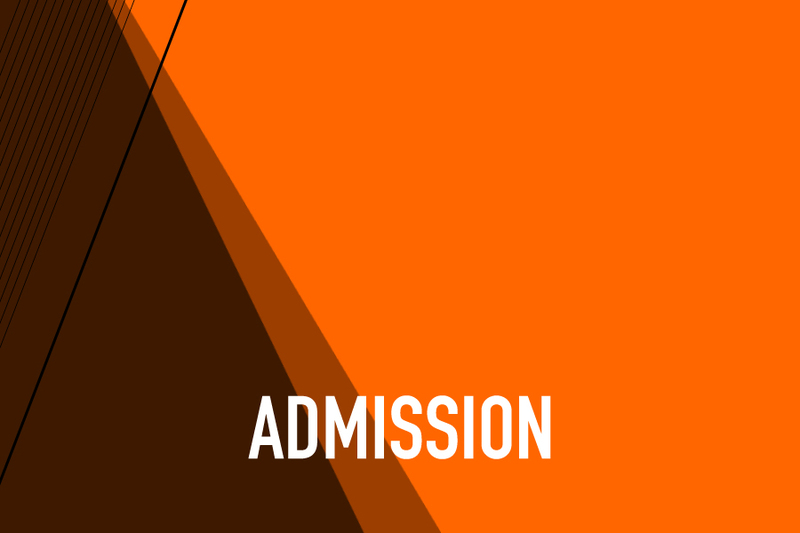 You will experience the Orange and Black Fair, where you can meet our faculty and explore possible future majors, and sit in on a college class with other current GC students while your parents and/or guests sit in a financial planning session. At the end of the day, there will be a complimentary lunch in the cafeteria and walking tours of campus, including the residence halls.